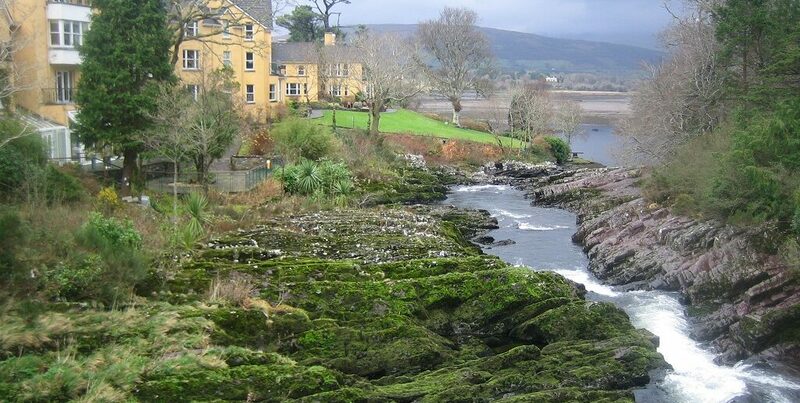 The River Sheen rises in Kerry’s Caha Mountains, and flows in a Northerly direction for some 13 miles before entering the sea at Kenmare bay. The Sheen is very much a spate system and is subject to violent floods, which can disappear just as quickly as they arrived. It’s quite a prolific little river, producing around 1000 fish every year. Fishing for Salmon on the River Sheen.The salmon fishing is mostly concentrated on the first 5 or 6 miles of the river up to Dromagorteen Bridge (just North of Bunane on the N71), with the first 4 miles up to Dromanassig, being the best of the fishing. The best pools are Sheen Pool, the Flat Pool, the Sand Pool and the Weir Pool, just above the Sheen Falls. There are a few more pools worthy of attention, right up to Releagh Bridge (N71), but bear in mind that the water runs off really quickly on the upper river. 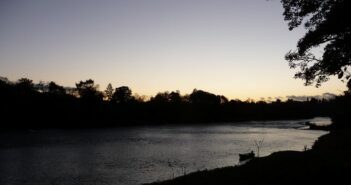 There are also a few pools worth fishing on the Coomeelan River (also known as the Coomeelan Stream), which joins the Sheen from the East just above Dromagorteen Bridge. Some of the falls on the Sheen River.The Sheen gets a decent run of spring fish, which begin running from the start of the season, but it can be May before it’s worth wetting a line. The impressive Grilse run starts at the end of May and continues right through until the end of August, with June and July being the peak season. Flat calm on the River Sheen.All legal methods are allowed on the river, with the shrimp being particularly effective in low water, and spinning / worming in a spate. 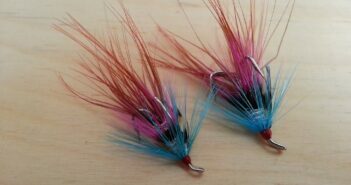 Fly fishing is also very productive in medium water. 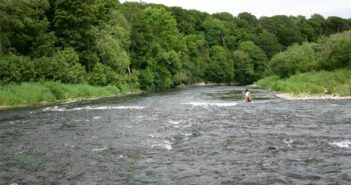 The fishing on the entire river is controlled by the Sheen Falls Estate, from the Sheen Falls Lodge. You can only fish this river if you are a guest at the lodge. The spectacular Sheen Falls Lodge.